Come and ride a train straight out of the good old days, when life was simpler and train services were an essential part of rural life. Our restored heritage trains “take you for a ride” through the beautiful scenic countryside and forest of the Central Highlands, to the highest operating railway station in Victoria. The Daylesford Spa Country Railway, a Rail Safety Accredited tourist railway operator, offers a regular schedule or excursion trains every Sunday. 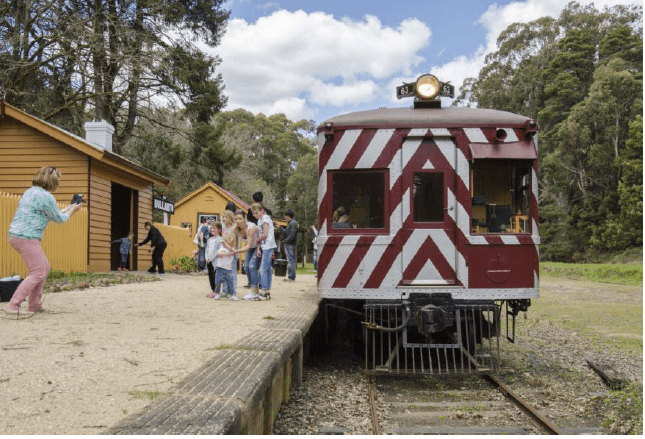 Popular with families, friends and railway buffs, the train rides start from our 1882 heritage listed railway station in Daylesford. The return journey along the top of the range traverses open farmland and thick forest, passing the sites of ancient volcanos and little communities established in the gold rush era. The 1 hour return trip to Bullarto costs $15 for adults ($14 concession), $13 for school-age children, and $35 for families. Toddlers ride free, and they still get their own ticket for the conductor to punch! Please click here for the full timetable and fares. 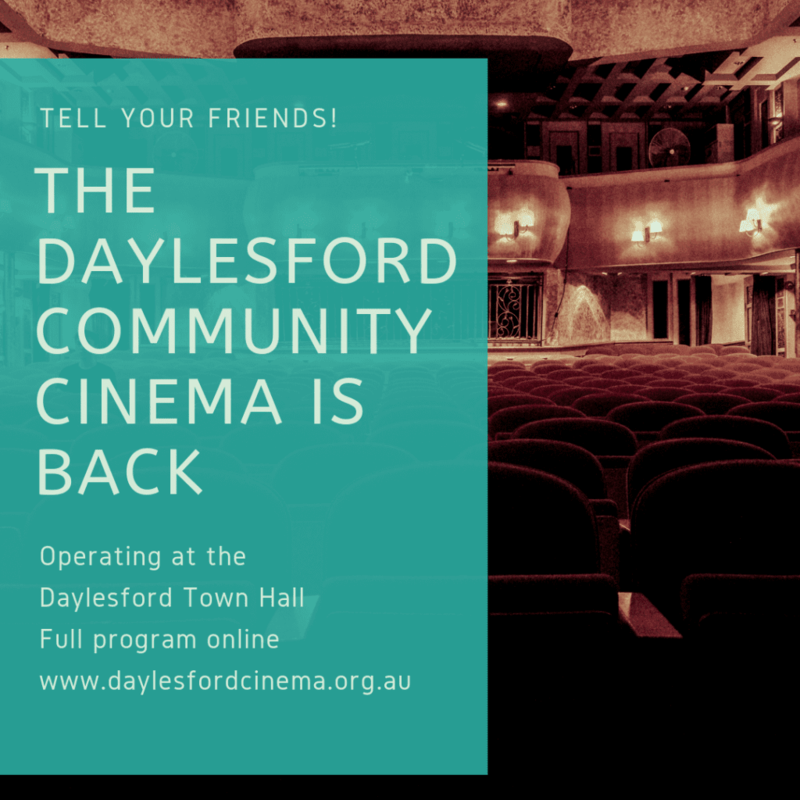 Daylesford Spa Country Railway also operate the Silver Streak Food & Wine train (1st Sat of the month during the year), Additional train rides on Wednesdays during some school holidays.